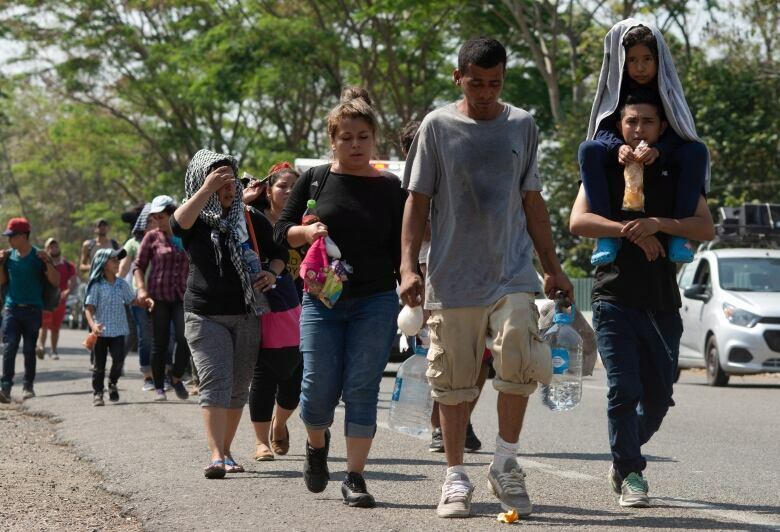 The Trump administration says it is cutting direct U.S. aid to three Central American countries. The State Department said in a statement that it will suspend 2017 and 2018 payments to El Salvador, Guatemala and Honduras. The Trump administration gave no immediate explanation for the move. U.S. President Donald Trump has made slowing immigration from those countries through Mexico a bedrock issue of his presidency. The announcement comes as Trump threatens to shut down the U.S. border with Mexico over immigration. Congressional Democrats say Trump’s move to cut aid will only increase the flow of immigrants to the U.S.
House foreign affairs committee chairman Eliot Engel and other lawmakers said in a statement that U.S. aid is helping those countries deal with the root causes of migration by families and children.